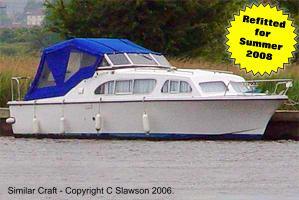 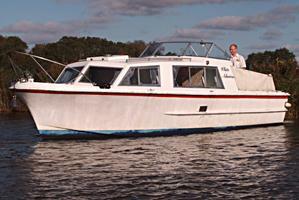 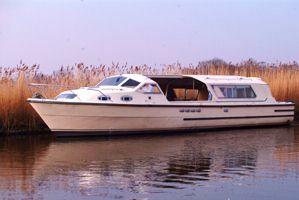 Norfolk Broads Boating Holidays - Boating Holidays in Norfolk. 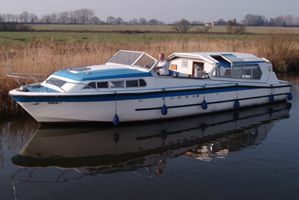 Freedom Boating Holidays is our sister company which offers a selection of quality river cruisers boating holidays on the Norfolk Broads. 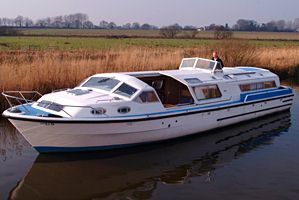 Centrally located at Womack Water, Ludham on the Northern Norfolk Broads, Freedom's fleet offers true value-for-money boating holidays and breaks for up to seven people.